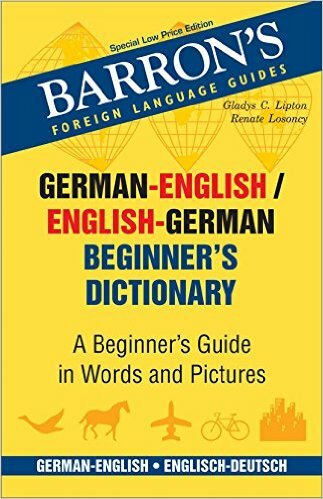 Description Barron's German-English / English-German Beginner's Dictionarythis illustrated bilingual dictionary is designed for English-speaking students beginning to study German and German-speaking students beginning to study English. It presents approximately 1,400 Words in Each language, each with translation, pronunciation and a sample sentence. A separate reference section lists bilingual verb tenses, days of the week, months, numbers and other helpful Words. Entries appear in two sections: German to English and English to German. New in the edition are bilingual cultural notes and full conjugations in the present tense of frequently used verbs.